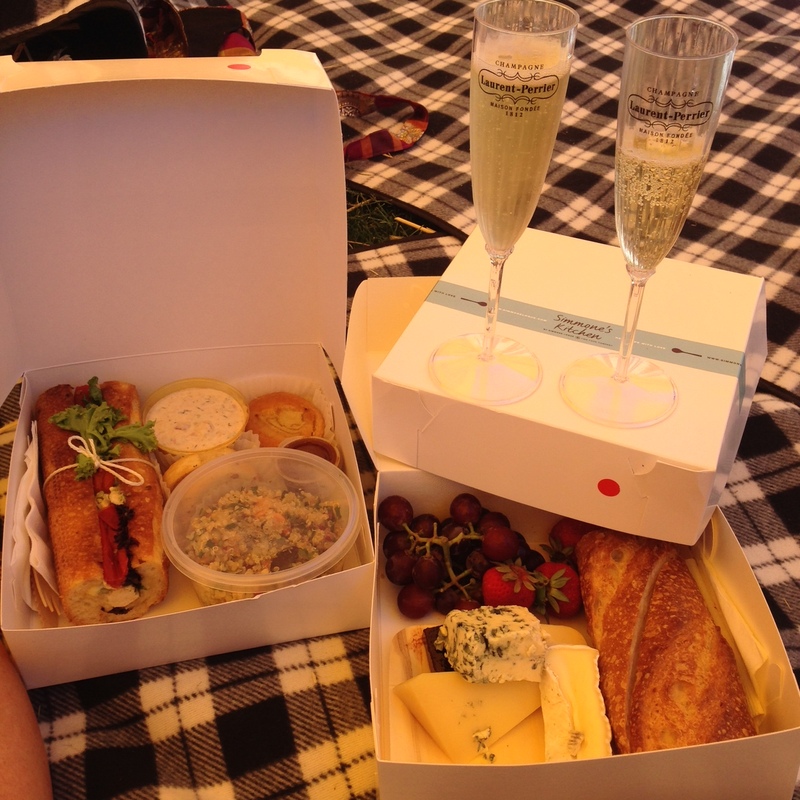 Last weekend, as a guest of Renault, I attended the So Frenchy, So Chic music festival in Sydney. 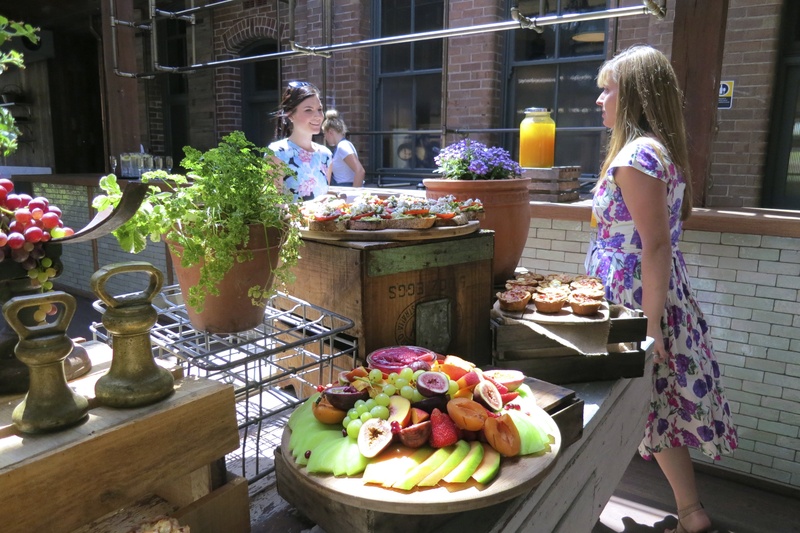 But not before a delightful brunch at The Grounds, Alexandria where the tastiest avocado toast, mini quiches and naughty but nice muffins were washed down with fresh OJ and piping hot coffee roasted just metres away. Once we arrived at SFSC14 – part of this year’s Sydney Festival – we pulled up a picnic rug and hay bale in the Renault VIP tent and were invited to sip on a lovely Rosé D’enfer from south west France, champagne (Laurent Perrier, bien sûr!) and many cups of sparkling water given Sydney’s summer had really kicked in. Indulging was the only way forward as who could refuse chicken baguettes and French onion dip with croutons aside soft cheeses courtesy of master caterers Simmone Logue? And then there was the Veggie Patch food truck with an endless line of customers all afternoon. Channeling my inner libertine (and hippy thanks to the delightful flower garland made onsite by The Floral Decorator), I swayed to the sounds of alternative pop band Lilly Wood and The Prick, jumped to the hip hop/reggae/dubstep energy of Féfé, and closed the evening with punk/jazz ensemble Babylon Circus. Unfortunately, French chanteuse Lou Doillon (daughter of French film director Jacques Doillon and fashion icon Jane Birkin – it doesn’t get much chicer than that!) did not attend due to illness. But the best part about this enchanting French excursion was that it started (and ended) with a chauffeured ride in a fire-engine red Renault Clio. What a stylish ride it was! The Clio is built to impress, from the sexily stitched (and ergonomic) seats, the touch-screen tech at your fingertips and the swooping sculpture of the car’s chassis. And for those who love cruising to some tunes, the speakers won’t disappoint as the innovative technology uses the door’s cavity to create dynamic sound. 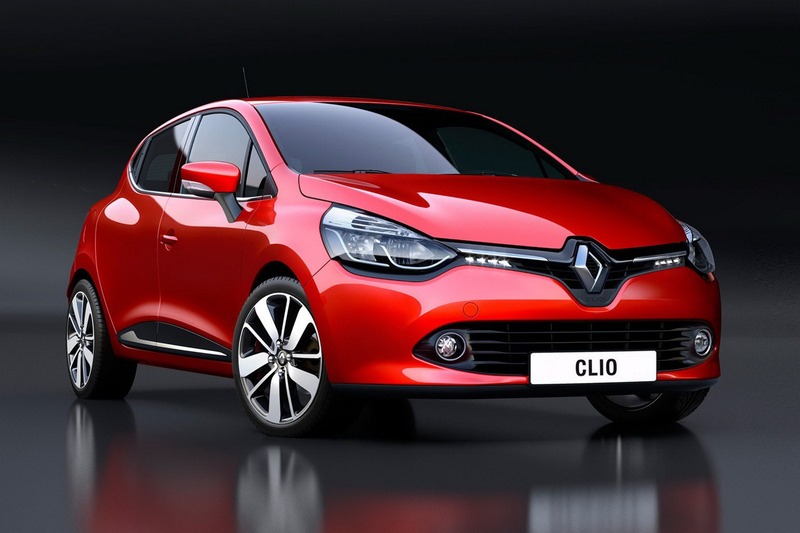 The Clio comes in eight colours – with red being the hero – and can be personalised on both the interior and exterior with thousands of colour combos. It comes with keyless entry if so desired, cruise control and is beyond fuel efficient with the manual running at 4.5 litres per 100km and the auto 5.2 litres per 100km. With a starter’s price point of $16,990 and five year warranty roadside service – if you’re in the market for a light car, you’d be crazy not to go for this So Frency, So Chic voiture français.